Starting in 2013 all Dodge Ram pickups with the 6.7 Cummins diesel engine have an ecm (Electronic Control Module) that cannot be programmed without first unlocking them. The fine folks at Dodge put a lock on it to prevent aftermarket programming. The reasons for this are numerous. The largest one is that they do not want people still under warranty increasing horsepower or modifying the programming in any way from what they set up at the factory. This makes sense since they had to do a calculation based on the reliability of the truck to make sure that it makes it to the end of the warranty period being as reliable and trouble free as possible. Any adjustment you make to the programming obviously will cause them to worry that they may incur more warranty issues than they should. So to protect themselves they placed a lock on the engine’s computer that prevents it from being unlocked. But what if you are out of warranty or are not concerned about warranty since you are modifying your truck? What if you decide to upgrade the turbo system or fuel system for more horsepower? There are many reasons that you would want to program your truck with a tuning platform like EFI Live or HP Tuners. It’s possible, but first you must unlock the ecm to do so. 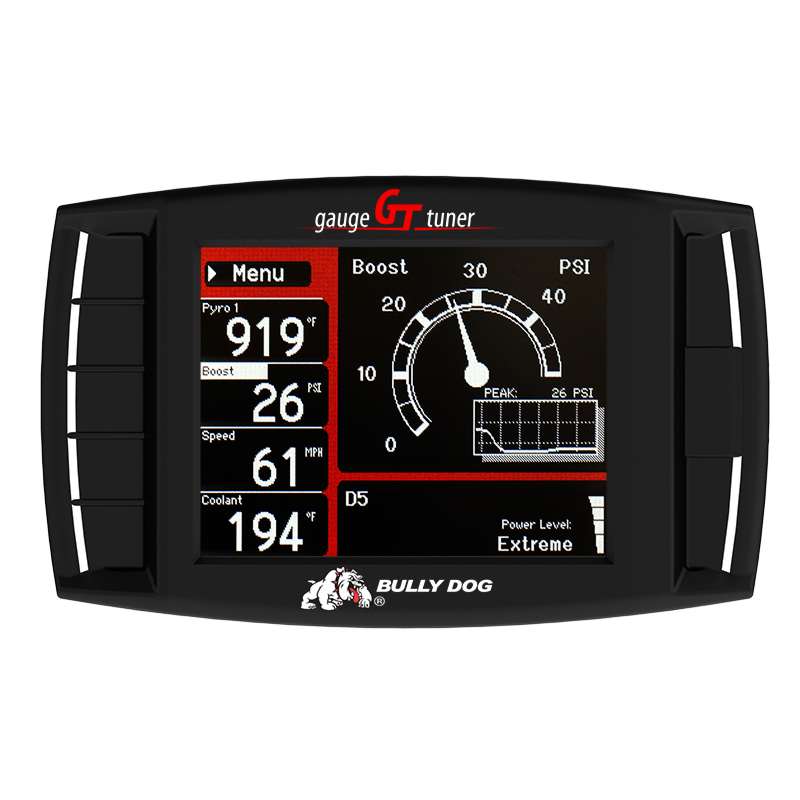 This option requires you to purchase a Bully Dog GT programmer and cable for $491.50. This is a good option if your truck is completely stock and you would just like a horsepower increase that the Bully Dog Tuner provides. As per the instructions with the device, please make sure that you unlock your truck only during the hours that Bully Dog tech support is open. The process is long and requires several steps that include plugging in different cables to the programmer and then under the hood and then back to the programmer. It is safe to say you need to set aside a couple of hours to complete the whole tuning process if it goes well. I would definitely not try to attempt this unlock on a weekend when their tech support is closed. If something goes wrong your truck may be inoperable until you contact their tech support to help you through the problem. While this option has served many in the past, if you are looking to program your truck with custom tuning available on the EFI Live or HP Tuners platforms, there are better options. If you are wanting to program the truck with custom tuning, the Bully Dog tuner is pretty much useless after you unlock the truck. 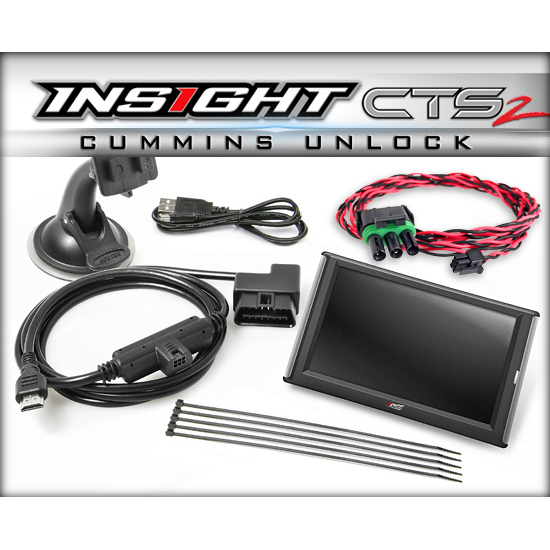 The second option is the popular Edge Insight CTS2 Monitor with the unlock cable for $469.95. The Insight is a great monitoring device for your truck that will let you view nearly any data the factory computer reads along with the capability to add sensors to monitor nearly anything you can think of. This device does not add horsepower nor make any programming changes on it’s own, it will only display data and unlock your truck. The unlock process is much quicker and easier than the Bully Dog unit, but still will take roughly 30 minutes to complete. Like the Bully Dog, you will want to make sure you complete the unlock when the Edge tech support team is available. Should you have a problem your truck may be inoperable until you contact them so they can rectify the problem. The Edge Insight CTS2 is a great product and the gauge/information you get is the best in the industry. Many customers add gauges to their truck anyways and this option makes a lot of sense. The last option is the Cypher ECM Unlock Device that can be purchased for $299. The Cypher is a great choice to pair with EFI Live or HP Tuners based tuners. 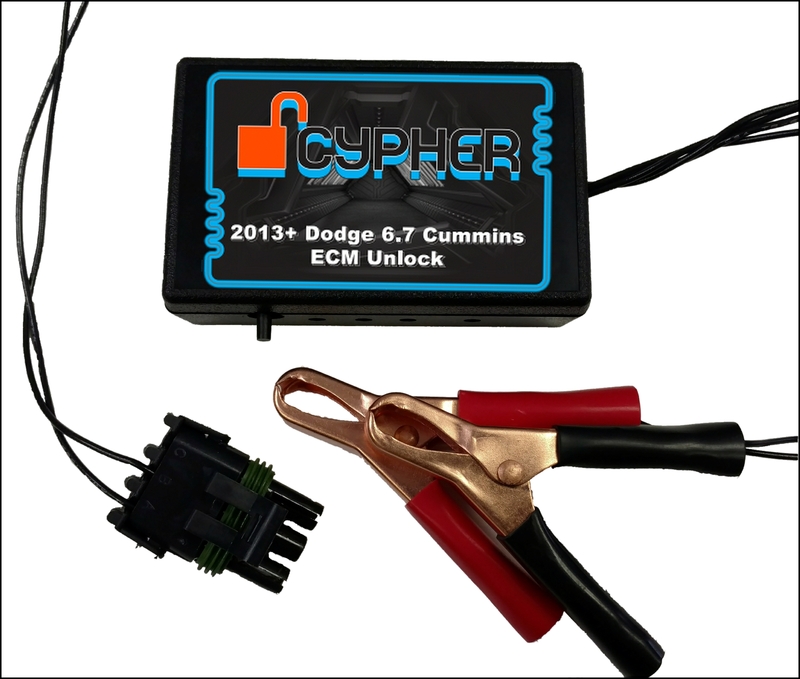 The Cypher is a standalone unlocker and does no need to be paired with any other programmer or device to unlock the truck. Of all the unlock devices, the Cypher is hands down the fastest. The device will unlock a truck in 14-30 seconds. The device connects under the hood in a plug and play fashion. As soon as the device unlocks the truck, the ECM is ready for you to program it with the tuning of your choice. While the directions included with the Cyphers instruct you to only unlock the truck when tech support is open, there will be no adverse effects if there is a reason the Cypher cannot unlock the truck. If there is an issue with the calibration of your truck or the connection, an error code will flash that you can contact tech support with. The truck will still be 100% operable until you can contact tech support.